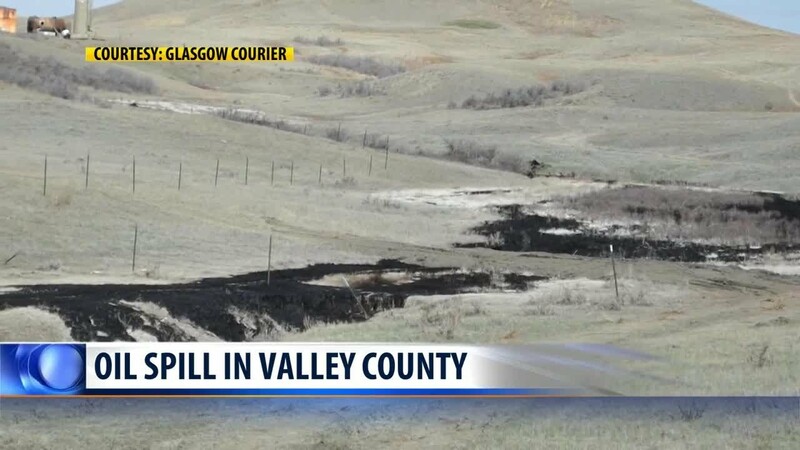 Trucks have removed more than 1,400 tons of contaminated soil following a large oil spill on the Fort Peck Reservation in Montana, The Billings Gazette reported. Cleanup is still ongoing. So far, more than 50 large dump trucks full of soil have been removed with more to come, the publication noted.